With a thirty-year history in the jewellery industry and a passion for what he does that runs even deeper, John’s love and respect for the diamonds, stones and metals he works with are reflected throughout his personal JW Collection. Taking inspiration from tropical destinations and the natural breathtaking elements of the gems themselves, teamed with an unrelenting desire to create and innovate, John’s personal Ellipse, Colour, Bridal and The One collections are as distinctive in design as they are unique in style. 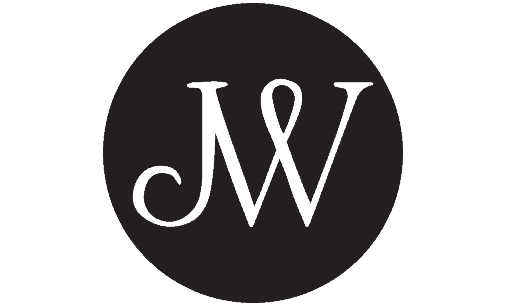 Browse the JW Collection online or visit the Darby St boutique in Newcastle to learn more.